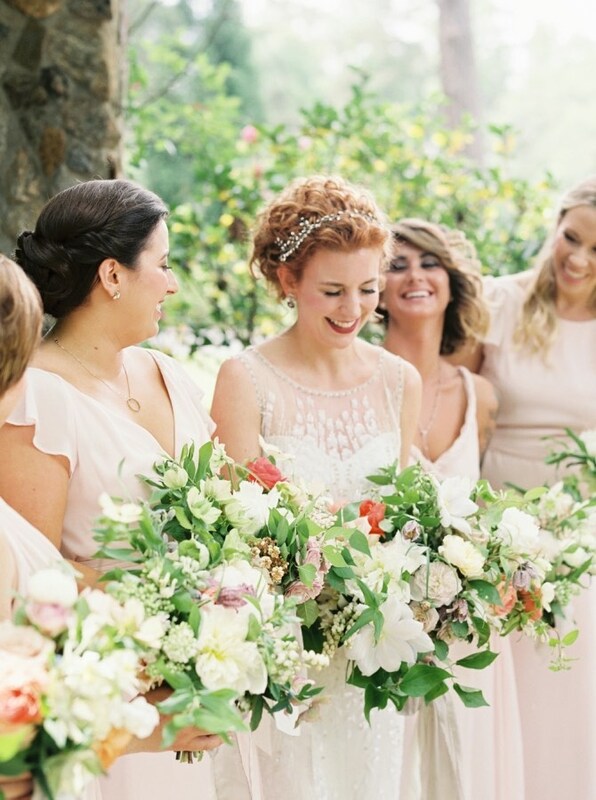 Did we mention how much we love this year’s Pantone Color of the Year!? 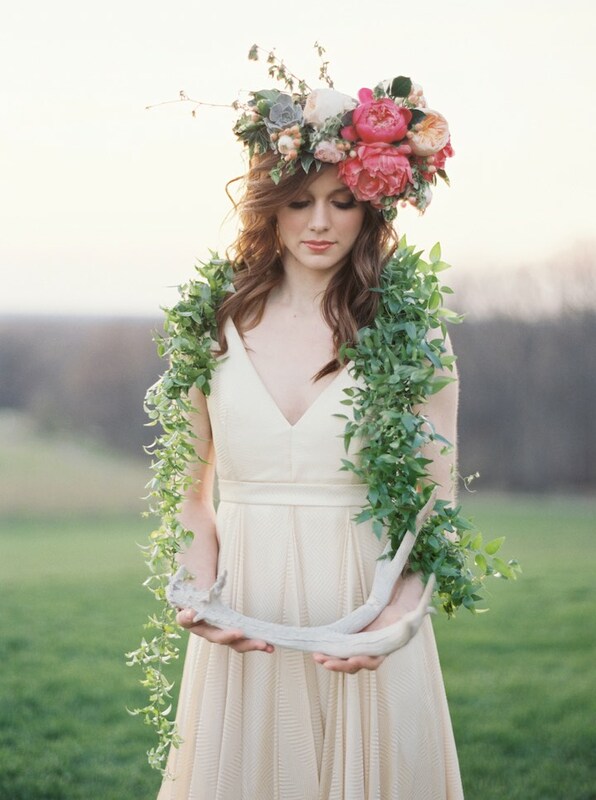 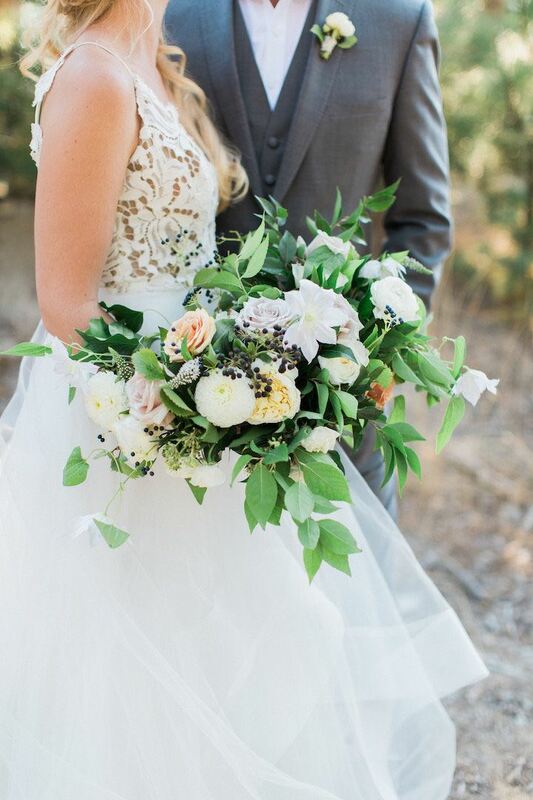 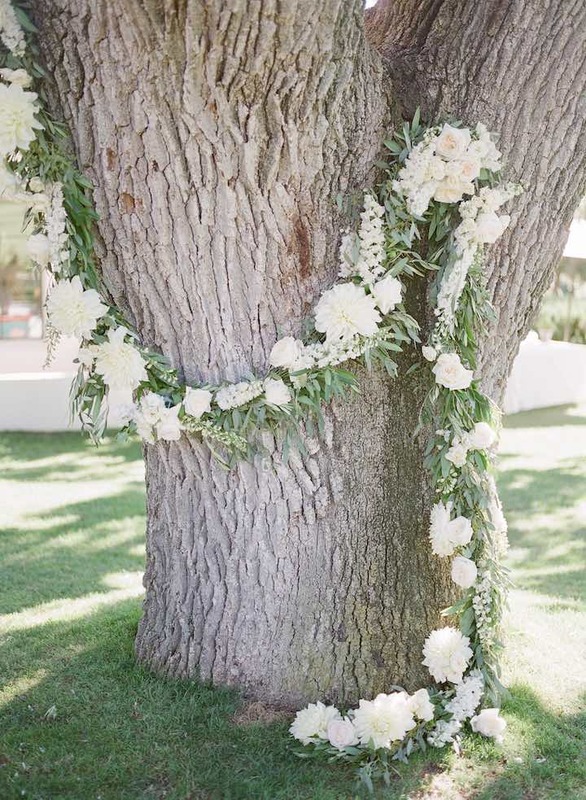 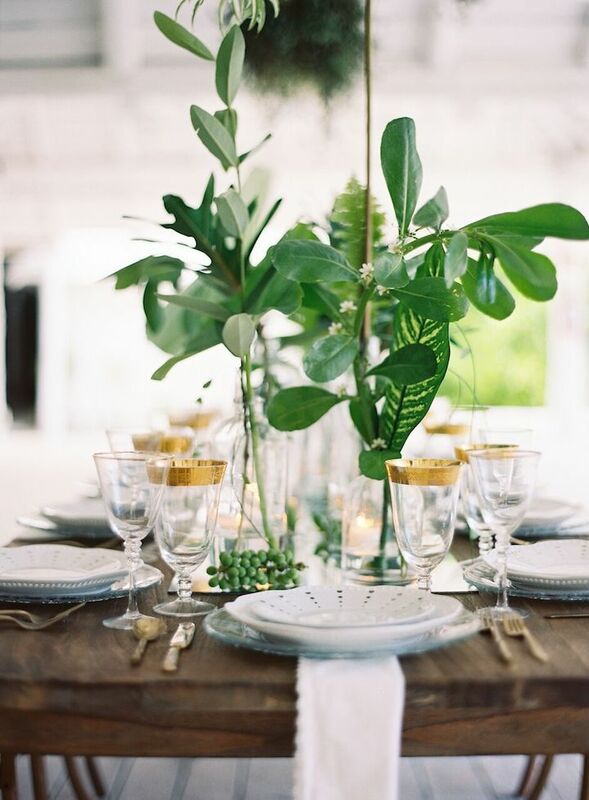 Well you will soon find out as we show you the perfect ways to incorporate ‘Greenery’ into your wedding details! 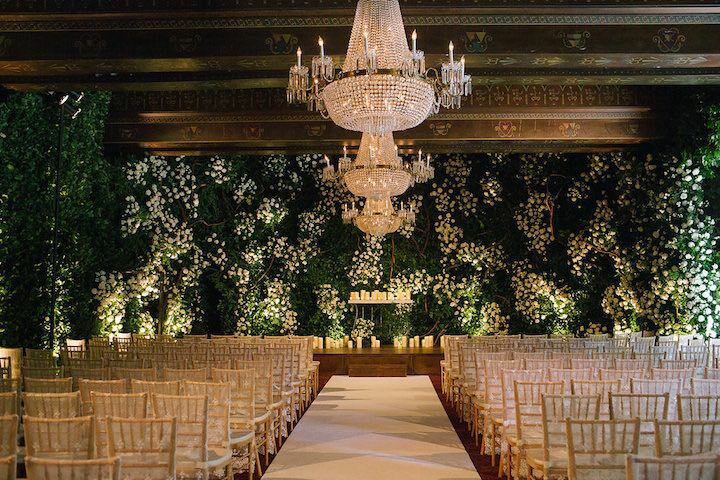 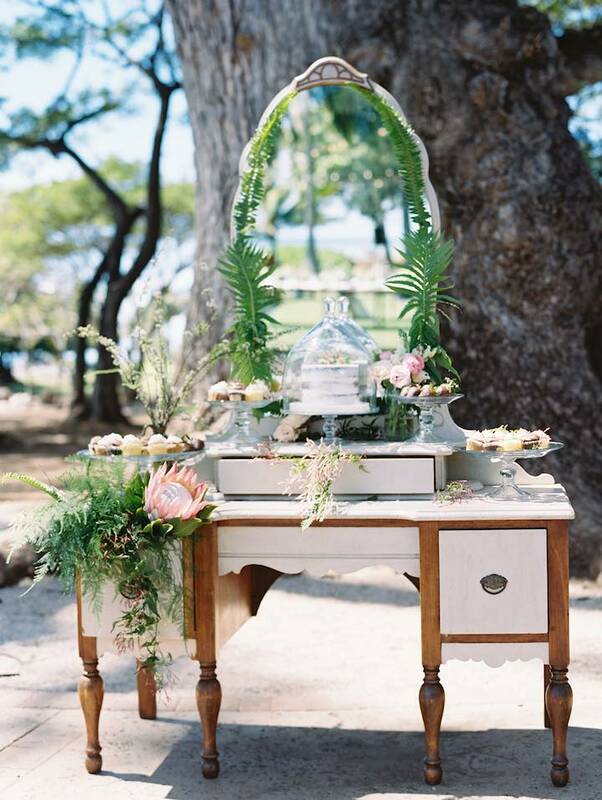 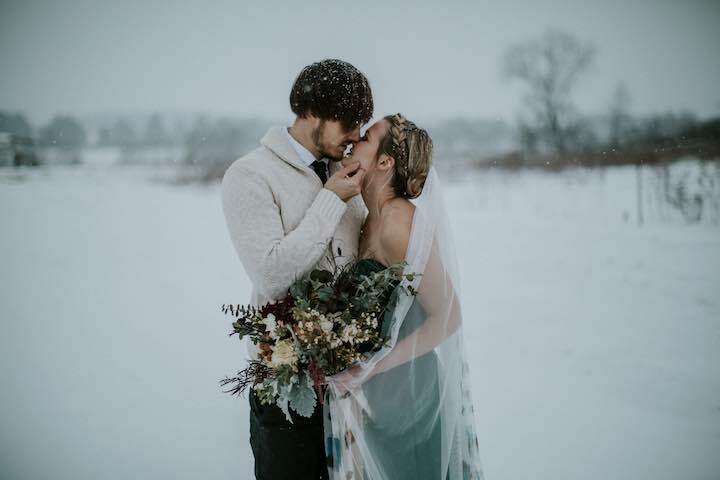 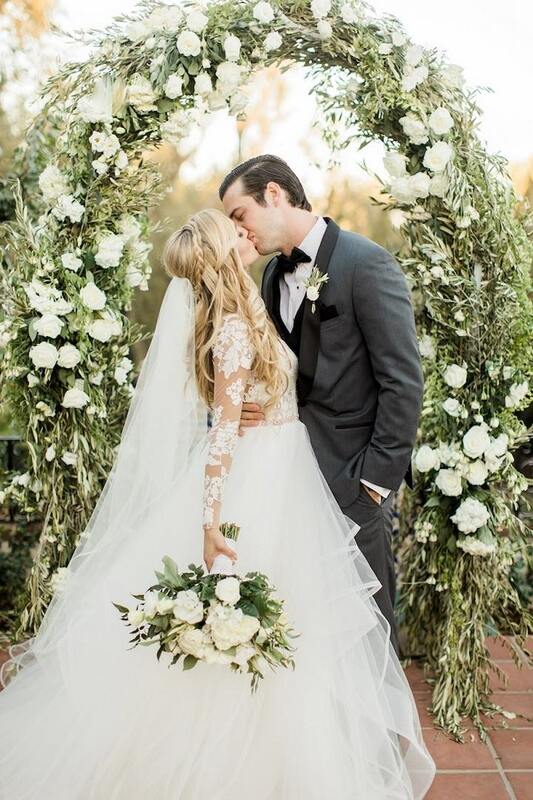 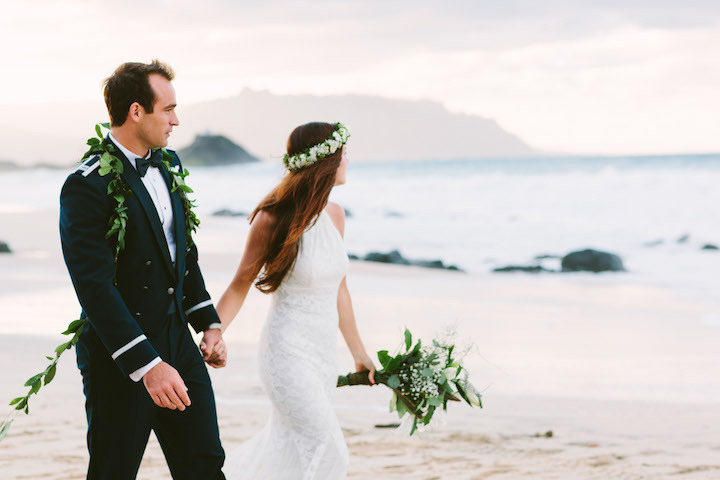 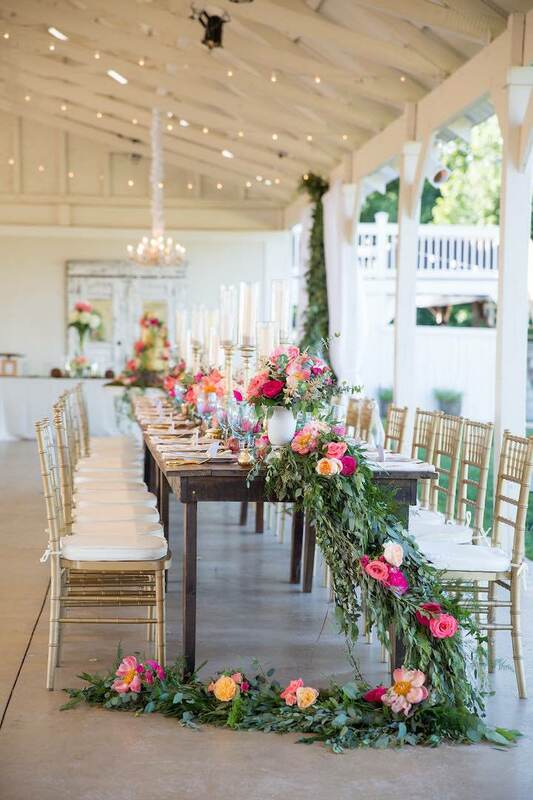 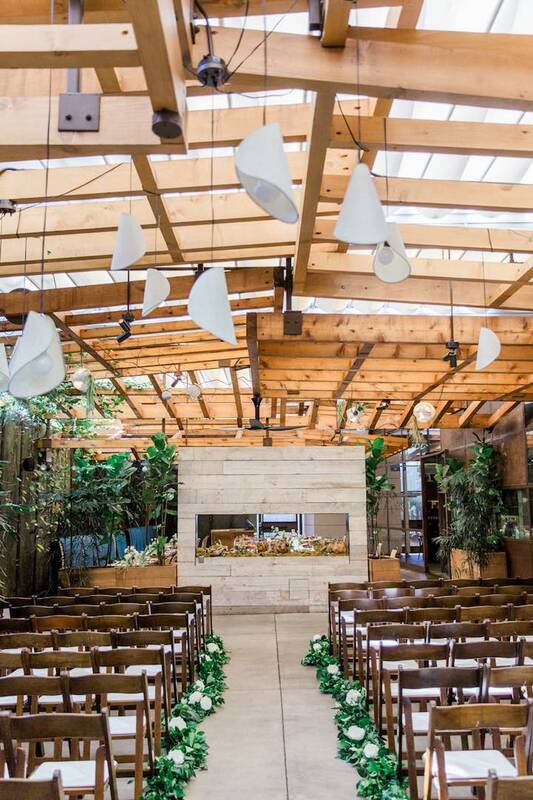 Start pinning and get inspired by these breathtaking wedding ideas. 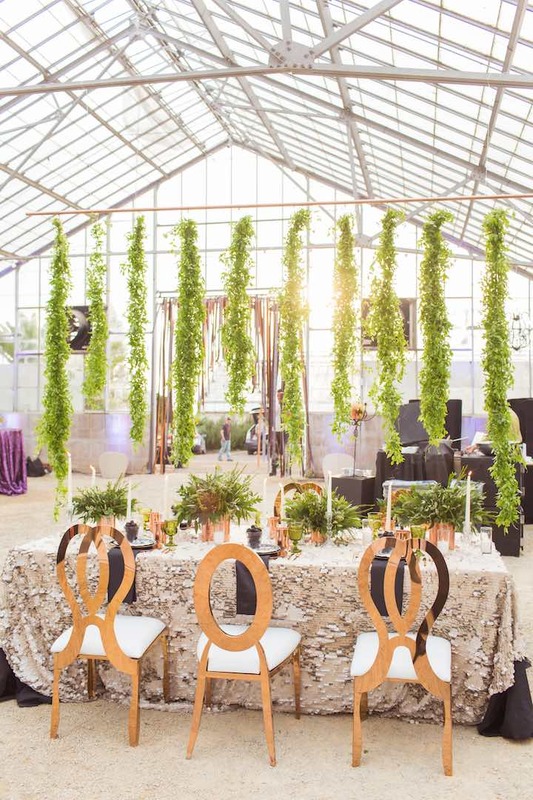 You don’t have to lie, we know you now love greenery as much as we do! 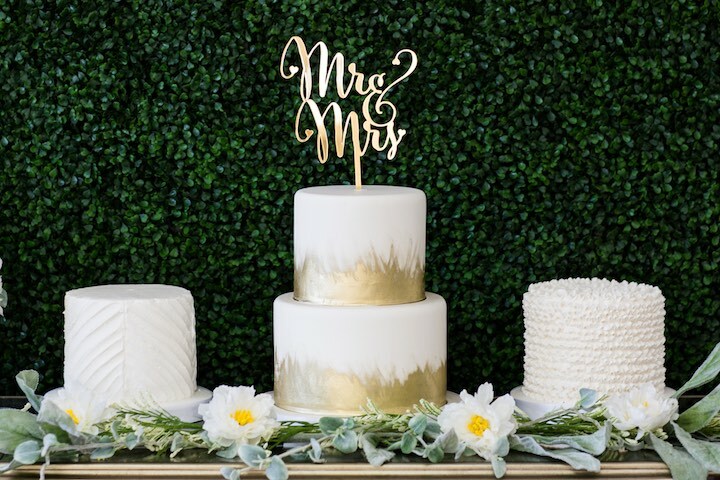 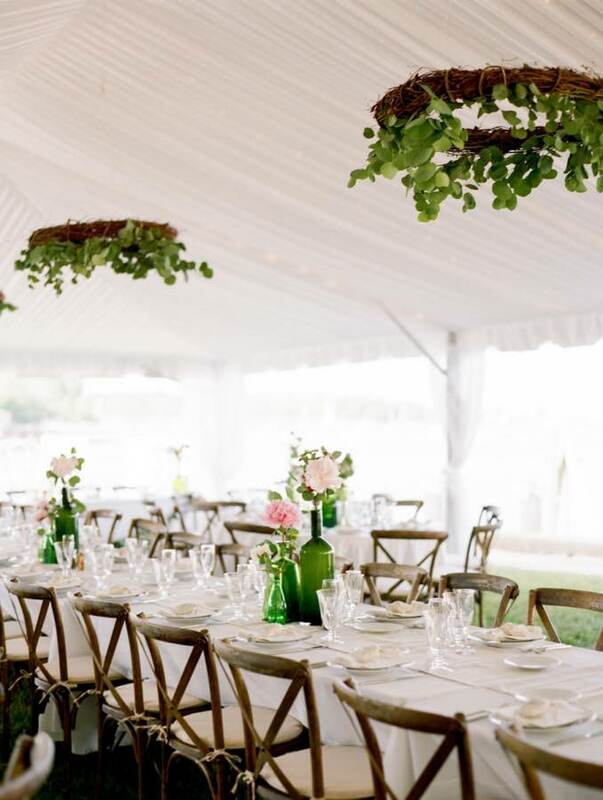 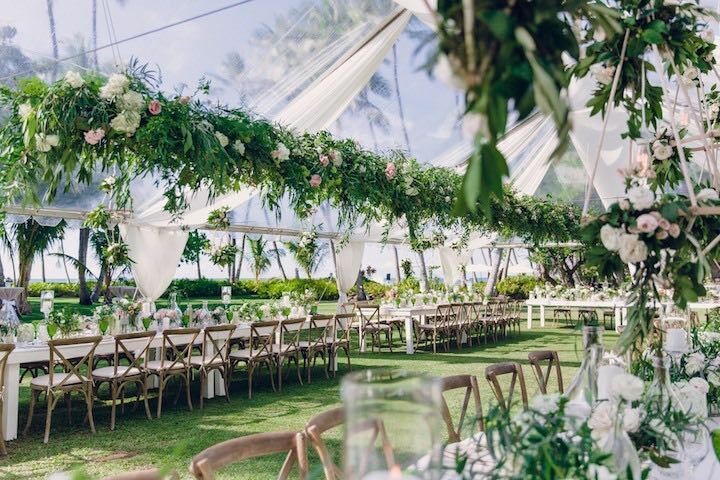 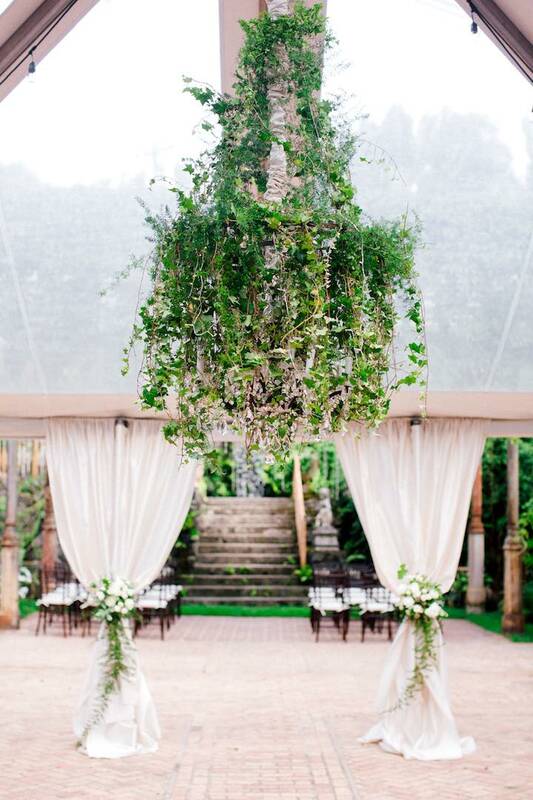 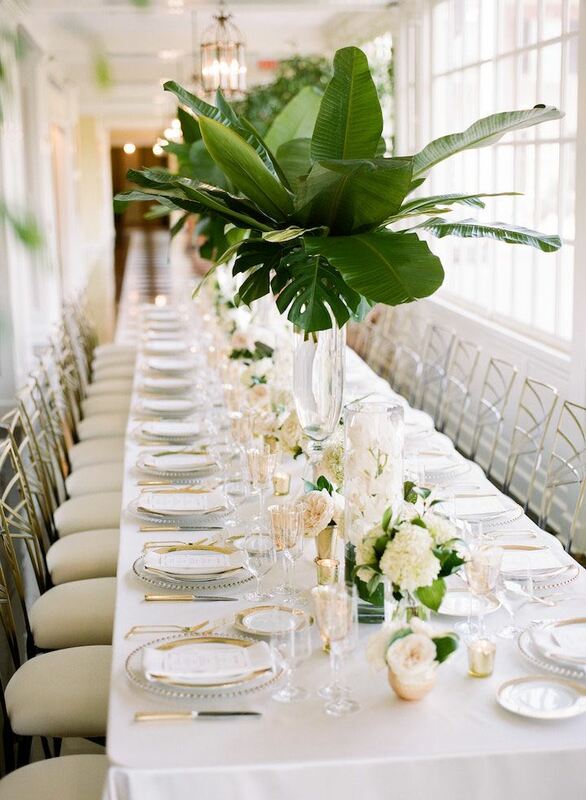 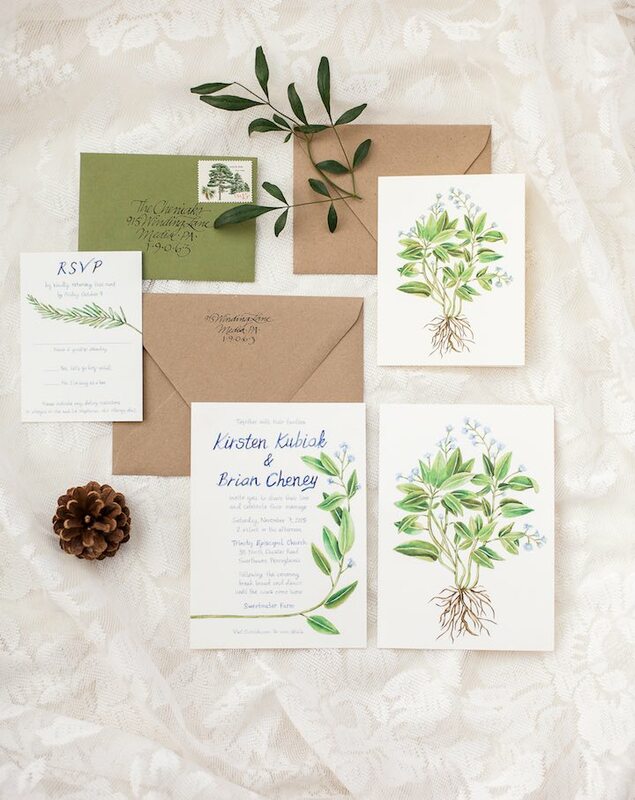 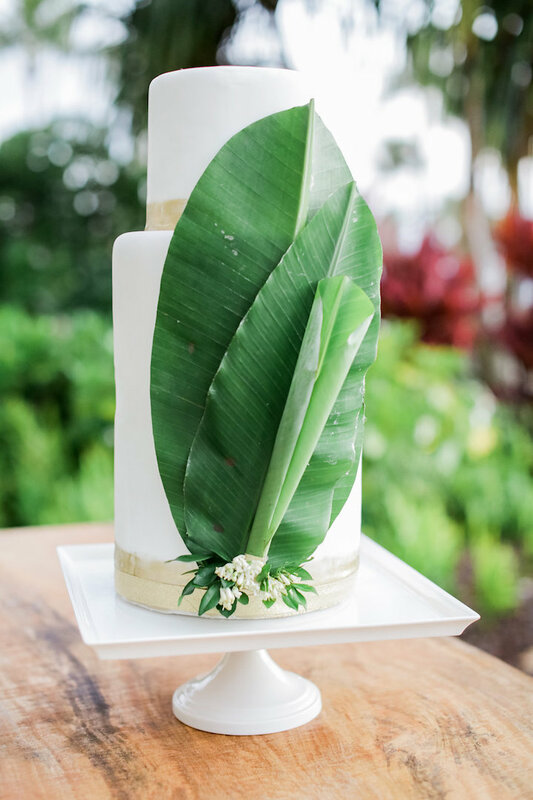 We hope you’ve been inspired to add a little ‘Greenery’ into your wedding details. 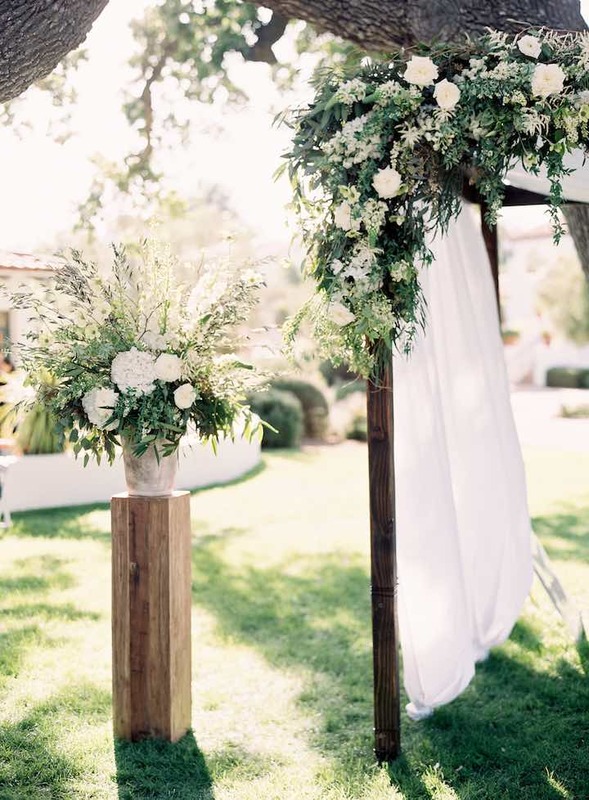 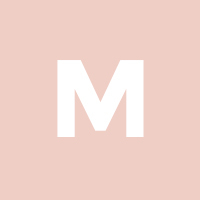 This article was produced in collaboration with Be Inspired PR.